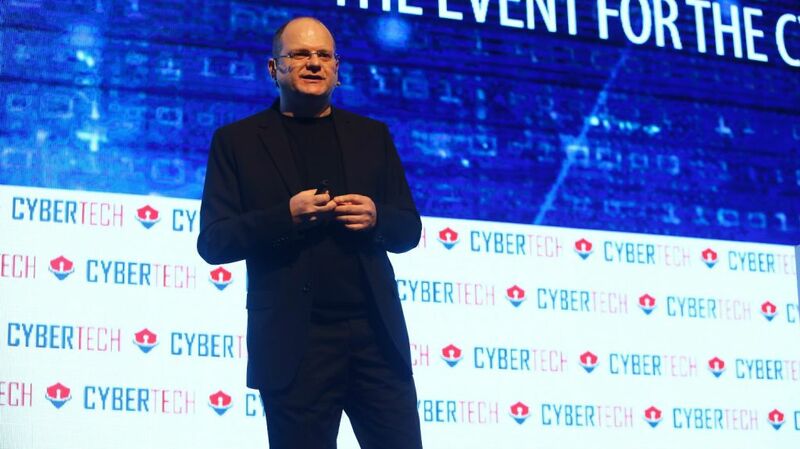 Check Point Software Technologies Ltd., the $18 billion-dollar Israeli cybersecurity firm, has acquired Tel Aviv-based startup Dome9, for $175 million in cash plus stocks and options. The acquisition will give Check Point a greater edge in cloud security, the company said on Wednesday. Check Point also said revenue for the third quarter rose four percent to $471 million, and earnings per diluted share, excluding one-time items, rose 6% to $1.38, year on year. Founded in 2011, Dome9 allows for greater security for public cloud adoption, Check Point said in a statement. 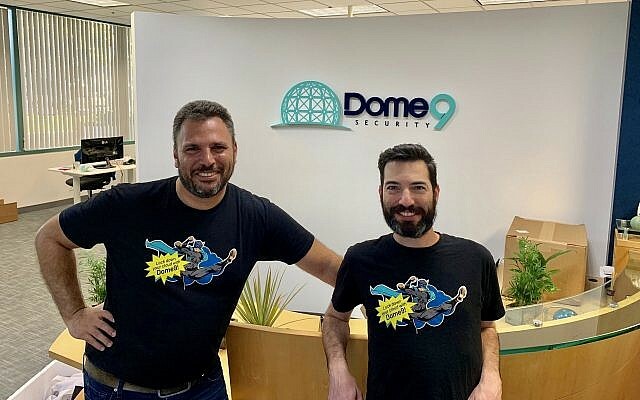 Dome9 customers use its platform to secure multi-cloud deployments across Amazon AWS, Microsoft Azure, and Google Cloud. The startup’s cloud security capabilities, including an intuitive visualization of the status of security, compliance and governance automation, privileged identity protection and cloud traffic and event analysis, are making the use of the cloud “safer and more manageable,” the statement said. “As the use of cloud services significantly increases and cyber-attacks on cloud data and resources become more sophisticated than ever, this acquisition strengthens Check Point’s position as a global leader in cloud protection,” the statement said. “It will enable Check Point’s customers to acquire an even more powerful security visibility and control across multi-cloud environments,” it said. 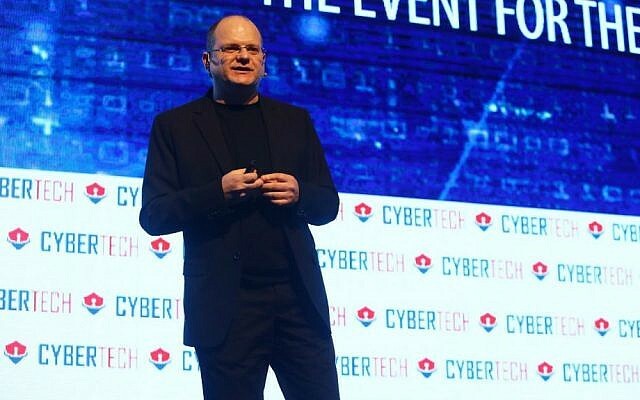 Dome9’s product will complement Check Point’s existing cloud security products, “and make our broad solution even more differentiated in the rapidly moving cyber security environment,” Gil Shwed, Check Point CEO said in the statement. “As fifth generation cyber-attacks increasingly target enterprise cloud environments,” so the firm’s cyber security solutions “must effectively protect this vector. This acquisition will enhance our ability to deliver the benefits of cloud with the critical security that must extend from the networks, endpoints and data centers to the cloud and mobile enterprise-wide,” he said. Dome9 customers today include many Fortune 1000 Enterprises, global system Integrators and MSPs, the statement said. “Combining forces allows us to offer the most comprehensive platform to protect customer cloud deployments as they grow and evolve,” said Zohar Alon, Dome9 co-founder and CEO in the statement. Alon co-founded Dome9 with Roy Feintuch, who is the firm’s chief technology officer.